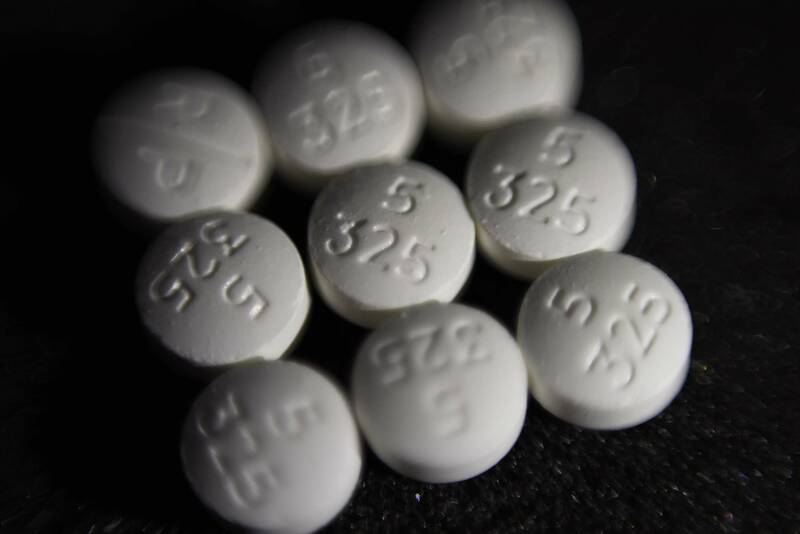 The Minnesota Senate passed legislation Monday to address the state's opioid crisis and hold drug companies responsible for the cost. Sen. Julie Rosen, R-Vernon Center, said opioid addiction is tearing families apart and overwhelming health care systems, law enforcement and social services. She described her bill as a response to a serious public health emergency. "We are doing what we possibly can in this state. And yes, it is aggressive. But honestly, every single day I wake up and say this is the right thing to do. We're only asking for $20 million, $20 million on a very, very important issue." Both the Senate bill which passed by a vote of 59-6 and a House bill which passed last month raise $20 million per year through new fees on drug companies to pay for treatment and prevention programs. But there are differences in the way those companies are charged, and the Senate version would end — or sunset — the payments if a major court settlement is reached. Rosen said the fees are reasonable. "You're going to hear some argument from pharmaceutical companies that it's not fair. Well, not fair is what the state is paying for this issue," Rosen said. Sen. Michelle Benson of Ham Lake was among the six Republicans who voted against the bill. Benson, who chairs the health and human services committee, said small drug companies will be driven out of Minnesota. She also questioned why physicians are not also on the hook. "Doctors aren't held accountable. Are we asking doctors to pay for any of this? They were the ones handing out scrips," Benson said. Sen. Scott Jensen, R-Chaska, one of two physicians serving in the Minnesota Senate, took issue with the comment. Jensen said physicians are already addressing opioid abuse. "We have physicians all across Minnesota that have absolutely changed their prescribing practices," Jensen said. "Some are stopping any chronic pain management, I, being one of them." The House version of the bill also passed on a strong, bipartisan vote. Conference committee negotiations are expected to begin soon to work out differences. Rosen said she hopes to have the issue resolved by Easter. DFL Governor Tim Walz said he expects to get a compromise that he can sign. "The sticking point is probably going to be on the sunset piece of that, and we'll figure out how to make that work." Walz said he would be open to a sunset that is based on outcomes related to opioid abuse treatment and prevention, rather than just a legal settlement. Sen. David Tomassoni, DFL-Chisholm, supported the bill but said it didn't go far enough to address the opioid crisis. Tomassoni suggested that drug companies could make a simple fix. "Wouldn't the right thing to do be to stop manufacturing these drugs? Just stop making the drugs," he said. "Of course, you can't do that. They're making way too much money on them."